The Henry's Racing Team consists of about 60 people who all have one thing in common... they like to ride... fast. 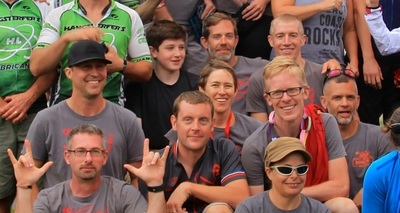 Honestly, it's just a group of fun folks who love to ride a lot and share good times (and maybe a beer or two). 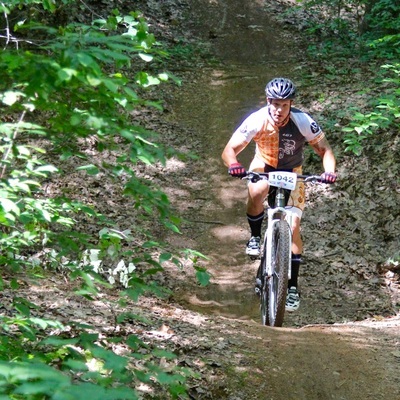 Started in 2014, this group of mountain biking enthusiasts lead by Henry's Owner Matt Holloway and Team Captain Bill Batchelor have made their mark in the first 3 years. 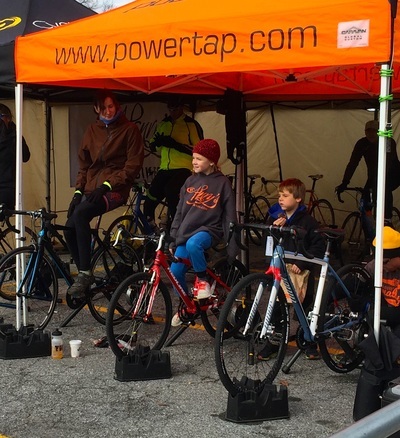 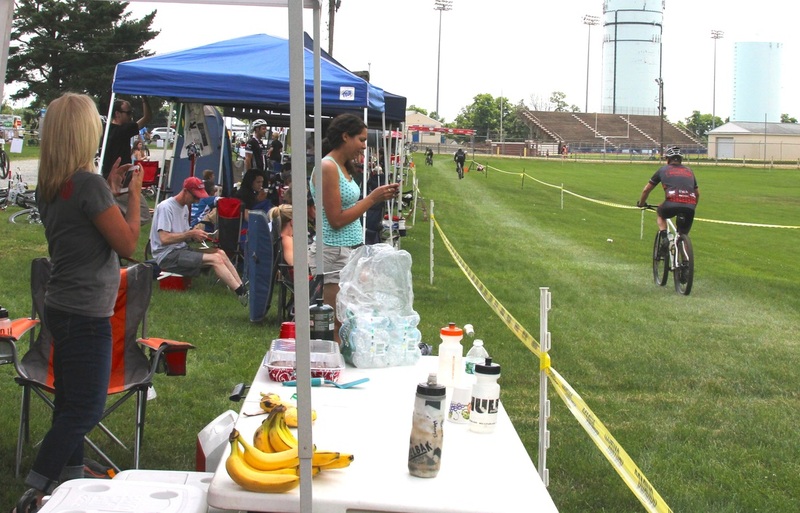 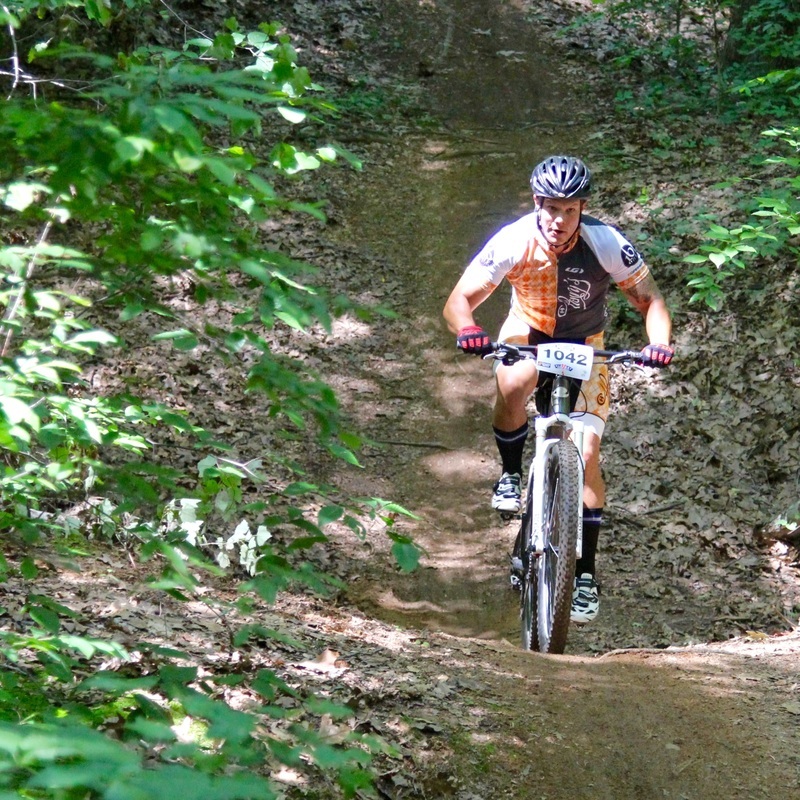 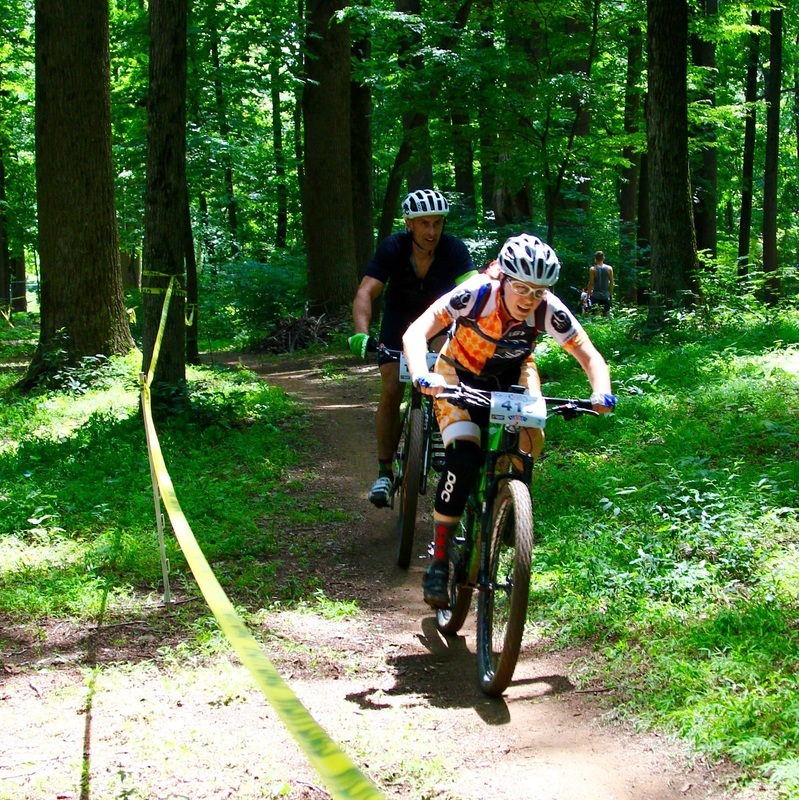 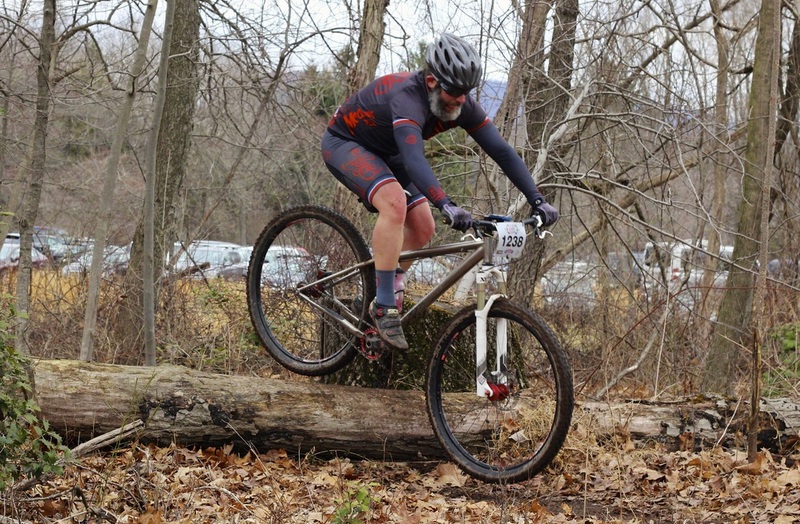 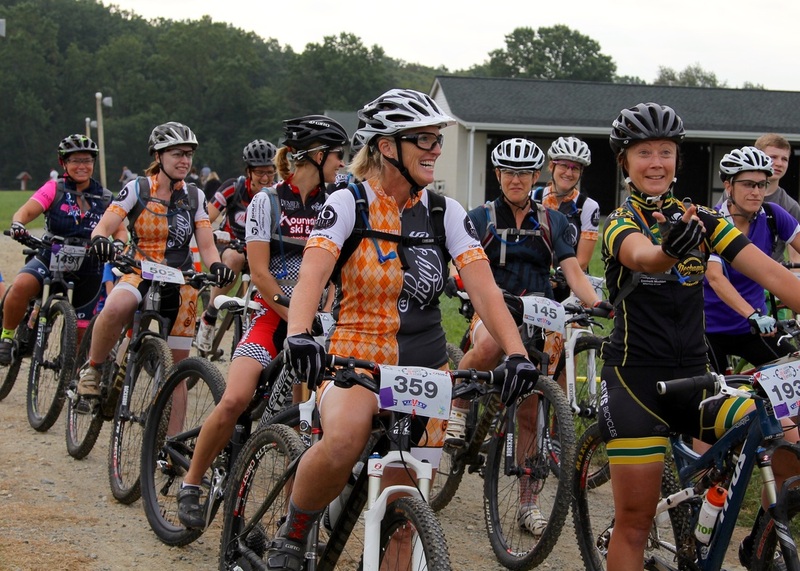 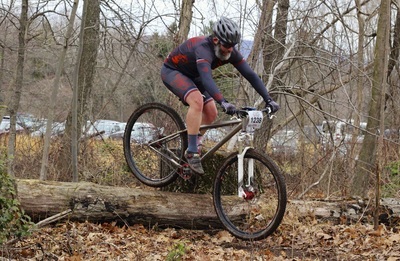 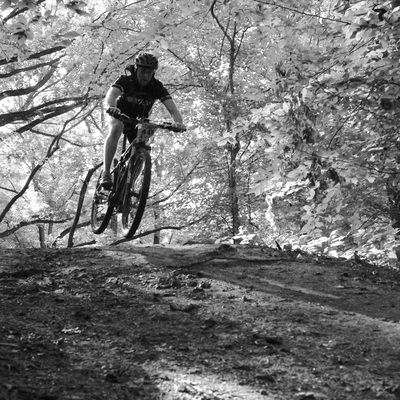 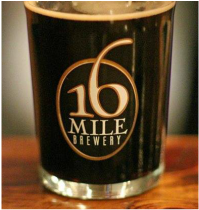 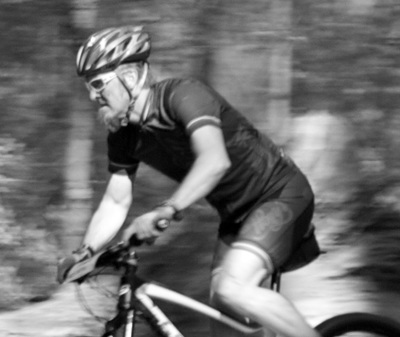 You'll find them racing in the Mid-Atlantic Super Series, Mid-Atlantic Cyclocross, and at other races and rides such as the Million Dollar Bike Ride or even the Butte 100. You'll hear them cheering for each other as well as for friends from other teams too. 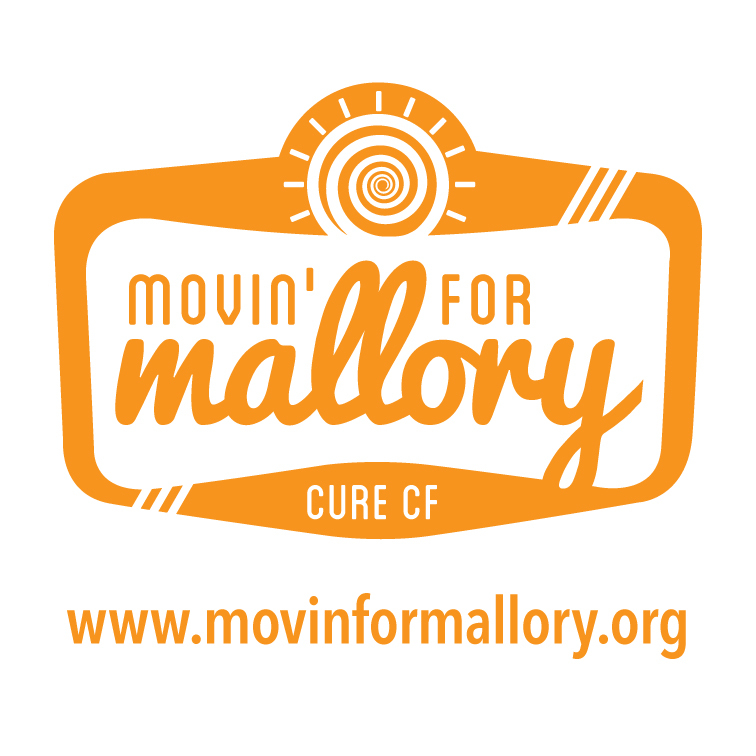 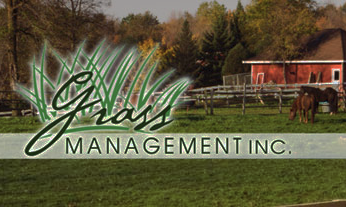 You'll see them doing trail maintenance or helping at various local sporting events. 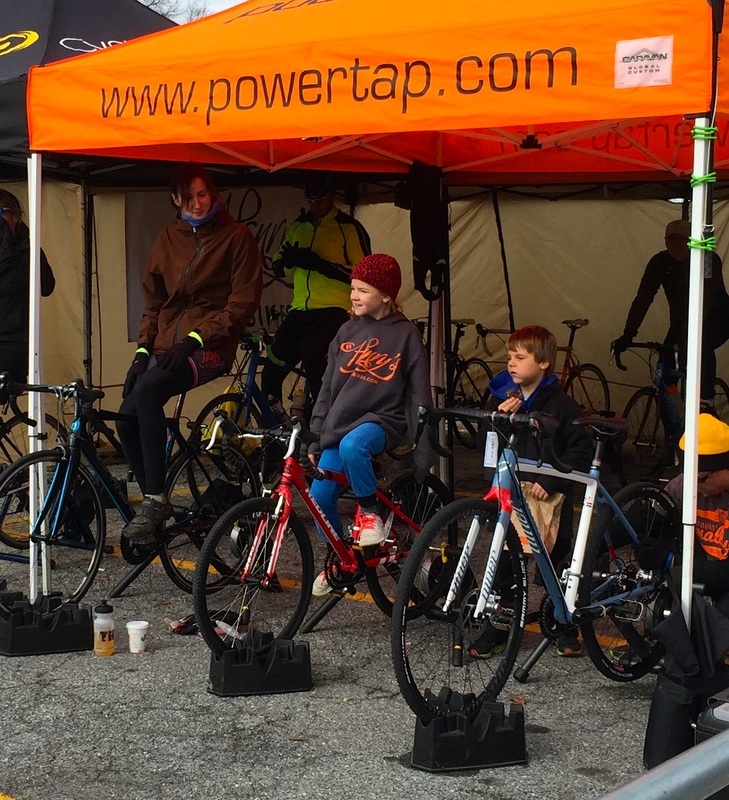 Being on the Henry's Team isn't just about racing a bike, it's about enjoying cycling and supporting the community.